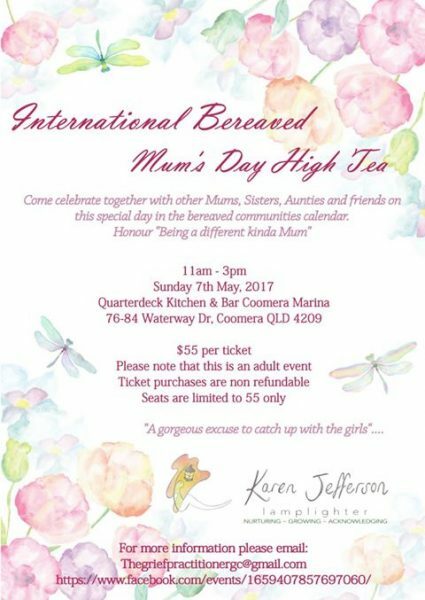 Once again Soul Stories is more than happy to be a tiny part of this wonderful event ~ International Bereaved Mother’s Day High Tea. If l can help out in any way regarding any kind of ‘loss’ or stories around ‘mum’s’, then l will be one of the first to raise my hand. Time to book in this special yearly event. 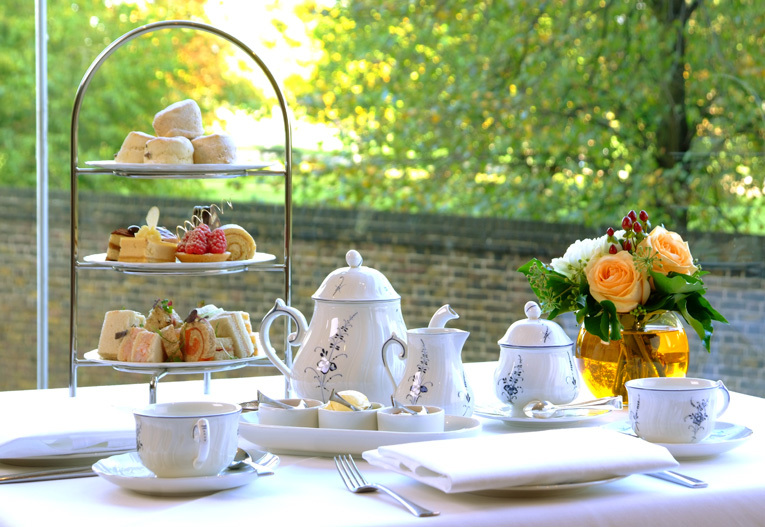 Preparations are underway for this year’s High Tea at Quarter Deck. I would love to hear from u asap. It is a big job for one person each year, yet one done with much love for you all. Start those conversations with the kickass ladies in your support circles today. 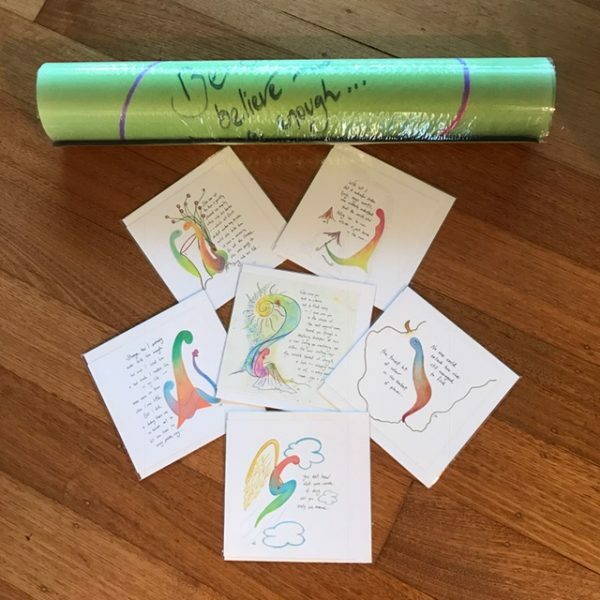 Step one: Please email me on the email below with names and numbers of your tribe attending…. 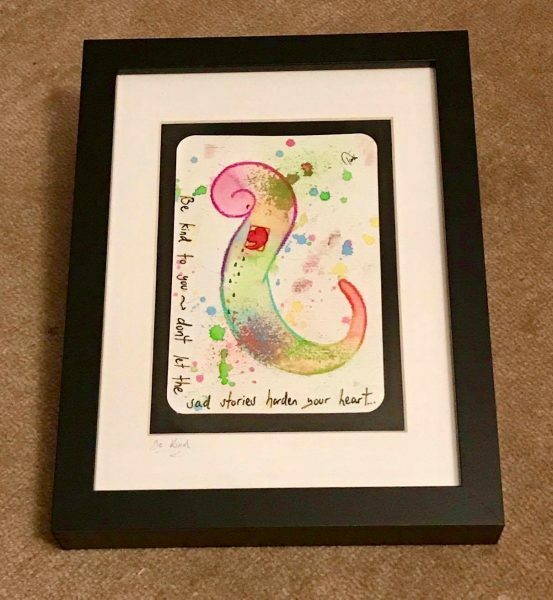 that will be raffled off and the proceeds will go to two grassroots community supports… more on that one later – I can’t wait. as its happening right NOW! It doesn’t matter what you can’t do in life – more importantly, what CAN you do? “We had people ask is it going ahead? Had a little rain this morning (2ml wishing we had 20ml) and it’s a bit windy. The sun is trying to come out but we are happy. We also just want to thank everyone for coming out today and showing support for our farmers. 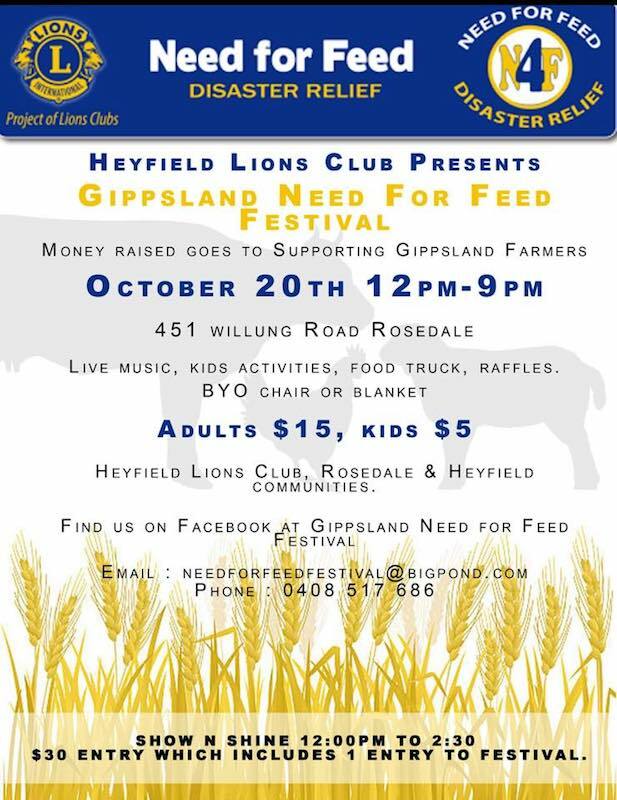 It’s truly a hard time for Gippsland Farmers. What more can i say!??!?! Soul Stories is BEYOND stoked to be a small part of this incredible event!!!! 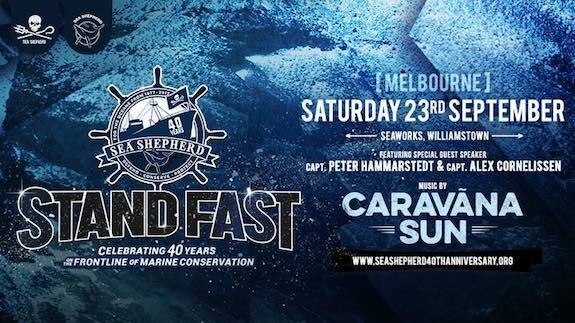 Come and be a part of Sea Shepherd Melbourne’s annual fundraiser this year: This year is going to be our BIGGEST one and not to be missed – the day will be a feast of music, vegan food, market stalls, raffles, a silent auction, competitions, kids rides and activities, ship tours of our flagship the Steve Irwin, educational talks, workshops and demonstrations and loads more. 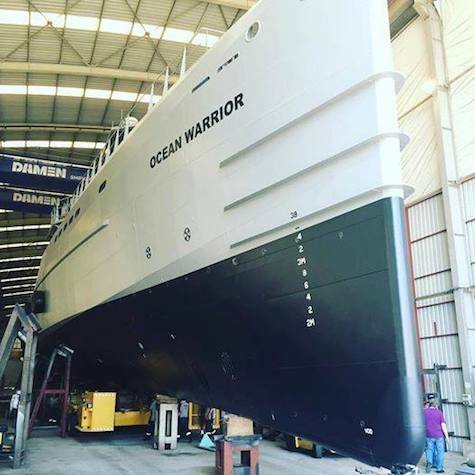 Attending this very special event will be M/Y Bob Barker Captain Peter Hammarstedt, Sea Shepherd Australia Managing Director Jeff Hansen and Captain Alex Cornelissen, the CEO of Sea Shepherd Global. Our event will be MCed by the one and only The Doctor, AKA Lindsay McDougall!! All money raised from this event goes towards Sea Shepherd’s future conservation campaigns to continue our efforts defending the world’s oceans and marine life. If you feel a little bit lost and not sure how to help yourself at times, then they are moments to stretch out and help someone else..
Perla is a passionate seventeen year old dancer from Nigeria, Africa, who is fighting for her dreams amongst the hardship of poverty. 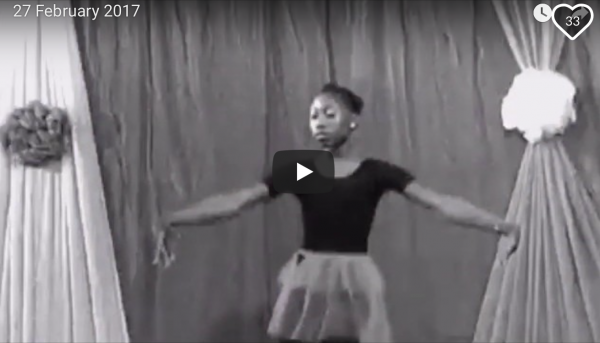 Her ambition is to become a ballet teacher and share her passion for dance with other young Nigerians, however, with no organised Ballet schools in her community, her road to success will require a fairly unique pathway. Josephine Woodberry, director of Brunswick School of Dance, is determined to assist Perla in her pursuit. 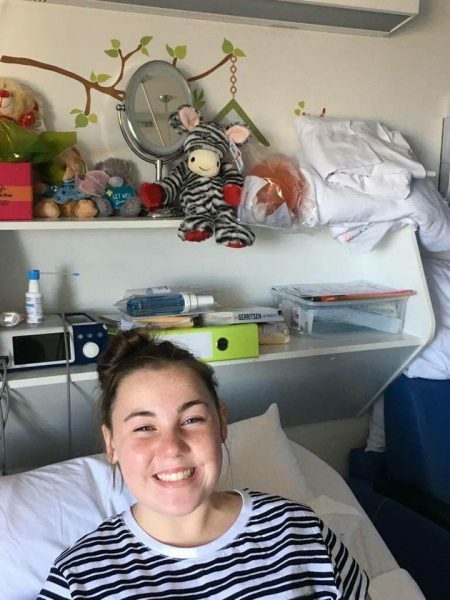 She has been offering filmed ballet lessons while funding Perla’s return to secondary school, and has also launched a ‘go fund me’ page to raise enough money to bring Perla to Melbourne, Australia. Once in Melbourne Perla will undertake a Certificate IV Dance Teaching and Management, as well as regular Ballet training at Brunswick School of Dance. 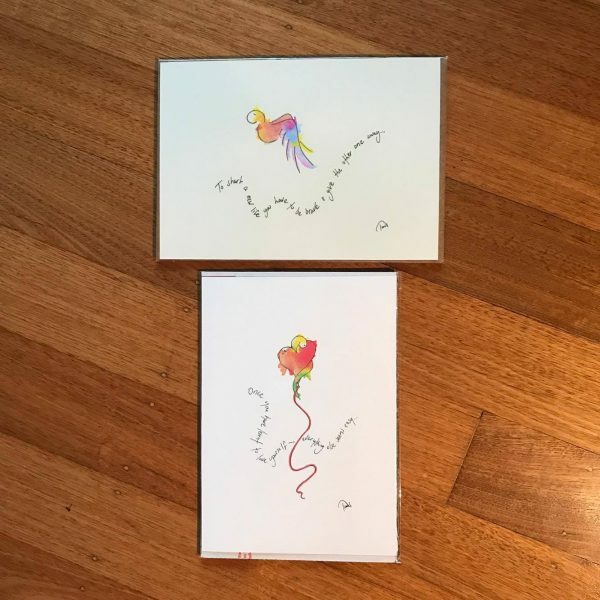 The students currently completing the Certificate IV in Dance Teaching and Management at Transit Dance are presenting a special preview performance to assist with the fundraising to bring Perla to Melbourne. 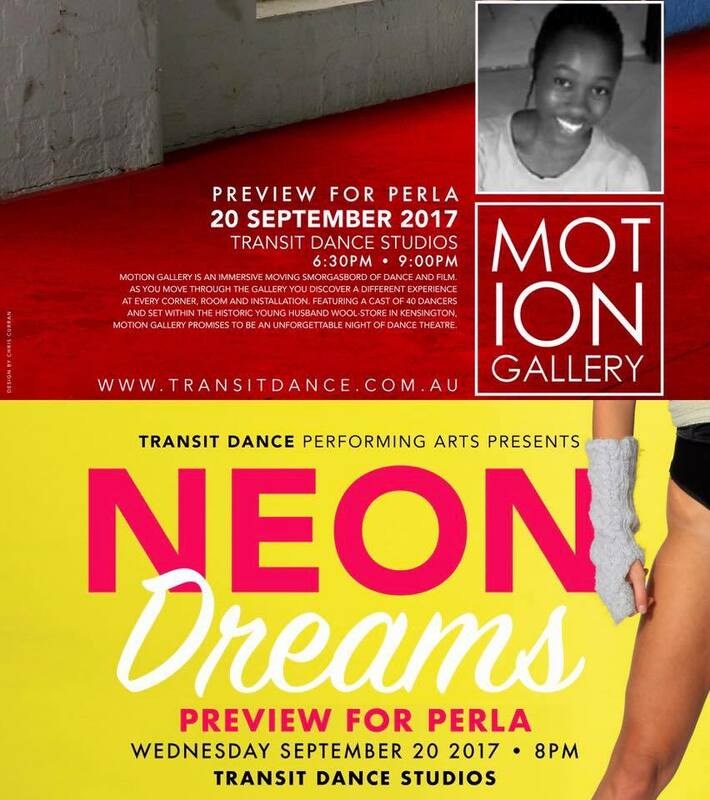 On Wednesday the 20th of September, Transit Dance will present two performances of Motion Gallery (performed by first year contemporary students) and one performance of Neon Dreams (performed by the first year performing arts students). 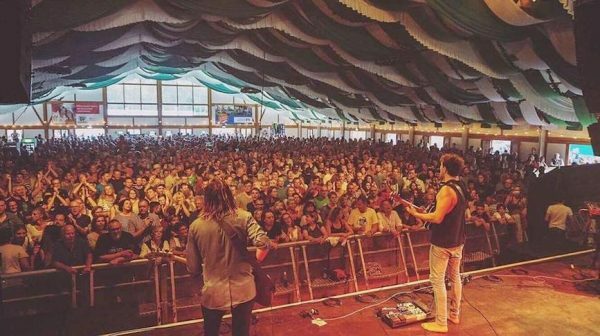 You can read all about these shows here. 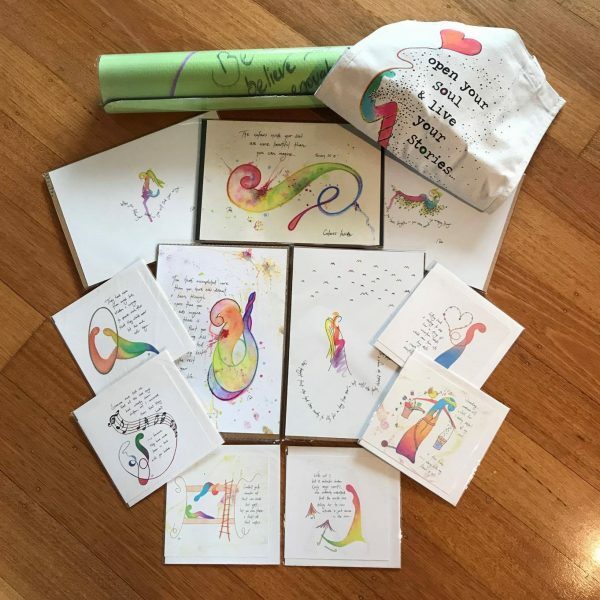 All proceeds from tickets sold for this preview event will go directly to Perla’s Go Fund Me page (https://www.gofundme.com/ballet-teacher-for-african-children), which has been set up to raise the much needed funds associated with bringing Perla to Melbourne. If you would like to support this worthy cause, whilst also enjoying a night of quality dance, please click HERE to purchase tickets! With our help, Perla could be on her way to fulfilling her dreams of sharing the gift of Ballet to many. 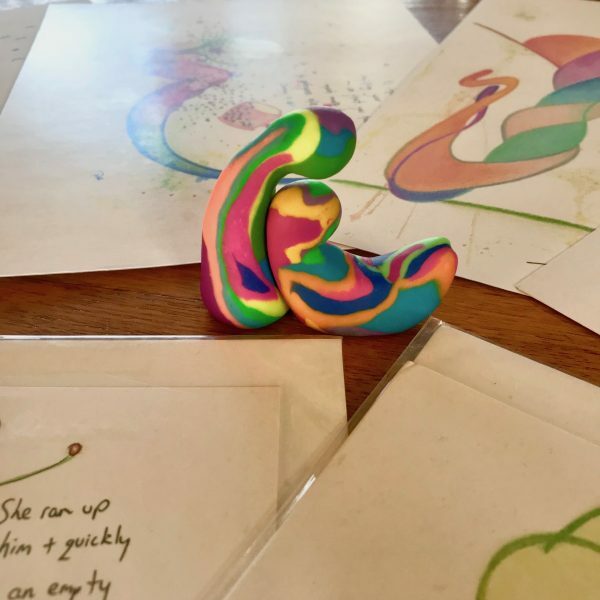 Very excited to be road tripping up to Canberra again – for the same event as last year, run by the same beautiful organizers, Nell & Christian. 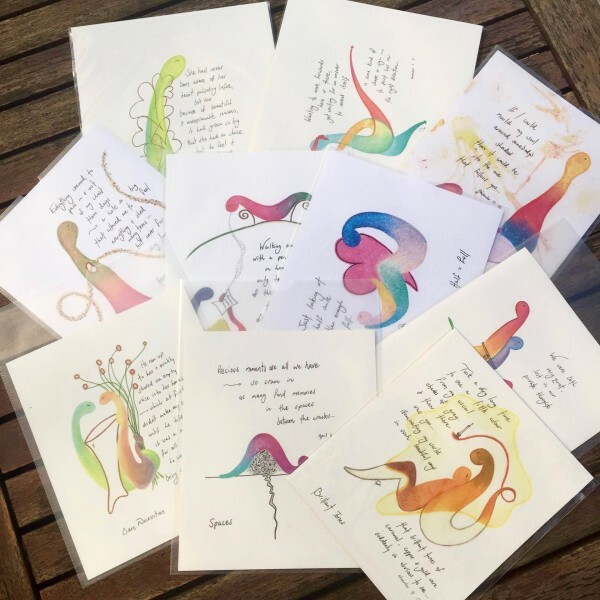 I also plan to make the most of this trip by calling into a handful of boutiques/stores that have Soul Stories in their space on consignment – just to check on how everything is going and if they would like to be product to be restocked, rotated or removed, hehe… Fingers crossed for the first option. Canberra Psychic Centre (CPC) is the home of 2 internationally renowned, astoundingly accurate Psychic Mediums, Christian Adams and Nell Archer. Together they have created this sacred place as the home for their readings, healings, classes and workshops. 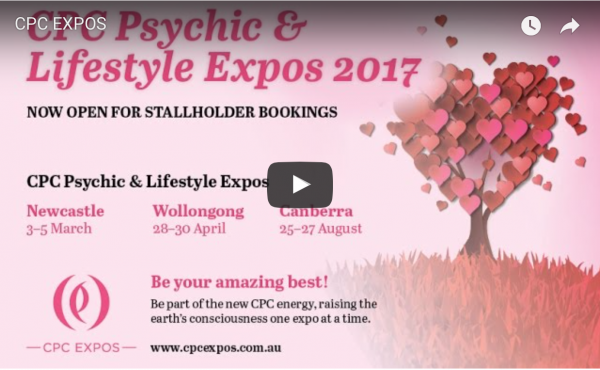 Canberra Psychic Center are proud to present 3 Psychic & Wellbeing Expos throughout the year. Explore a venue near you for details and we look forward to seeing you there! Entry: $15 one-day or $30 for 3-day pass. While Beyond Blue’s primary focus is on the needs of people affected by depression, anxiety and suicide, we also believe that a better understanding of what we mean by mental health and how to achieve it will help everyone in Australia reach their full potential. This will also contribute to the prevention of mental health conditions, and support people who have experienced these conditions to get as well as they can and lead full and contributing lives. Having social connections, good personal relationships and being part of a community are vital to maintaining good mental health and contribute to people’s recovery, should they become unwell. However, if you feel that you may be affected by depression or anxiety remember they are treatable conditions and effective treatments are available. The earlier you seek support, the better. You are cordially invited to join us for an evening of fun as well as raising awareness for mental health and suicide. 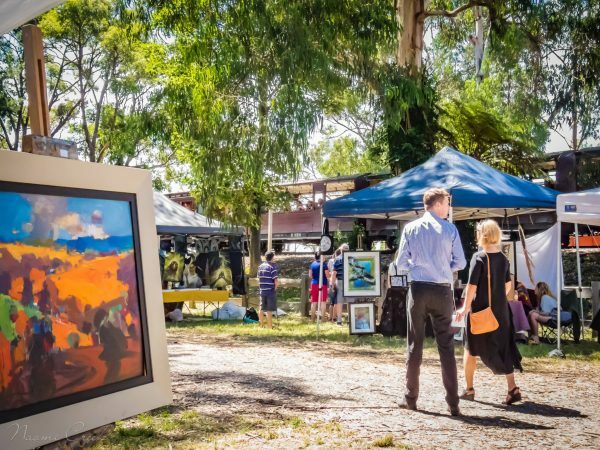 All proceeds from this event will be donated to beyondblue and to the support services they provide which is available to all Australians no matter where they are. Beyondblue provides information and support to help everyone in Australia achieve their best possible mental health, whatever their age and wherever they live. Over 3 million Australians are living with Depression or Anxiety. 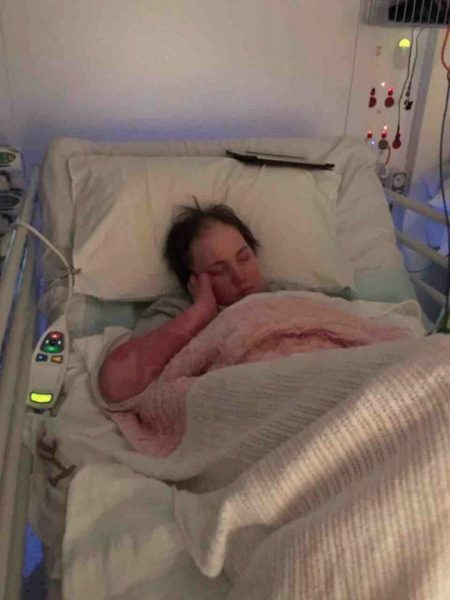 Eight Australians every day take their own life. Join us in raising awareness for mental health and suicide and let us work together to get rid of the stigma associated with mental illness. There will be a cash bar available for those who have purchased an Adult ticket without the drinks package or for children (to purchase soft drink and juice). For information on sponsorship packages available or if you would like to donate an item to the silent auction or raffles, please click here for more information. If you cannot make it on the night and you would like to support this fundraiser, you can donate here. Keep up to date with all the exciting event details here. Tickets cost $60-$85 per person depending on when you buy them. it truly means a lot. Please share this event and invite your friends, colleagues and family. Sorry this is so LAST Minute dot com, but Soul Stories is definitely jumping on board this special Event. Come along for an awesome night out!! 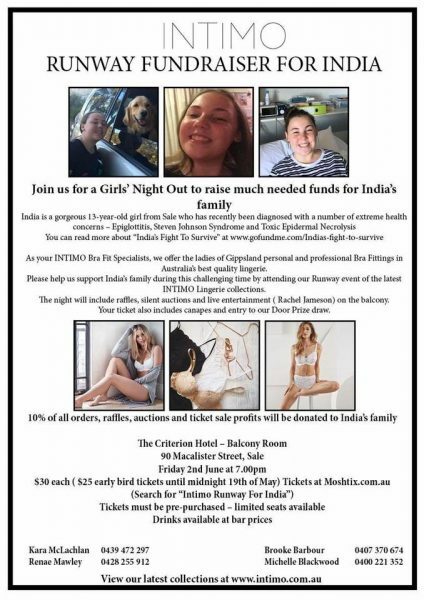 Generous Brooke Barbour is co-hosting a fundraiser/ladies night at the Criterion Hotel in Sale this Friday to help raise funds for a very sick young lady, India and her Mum. 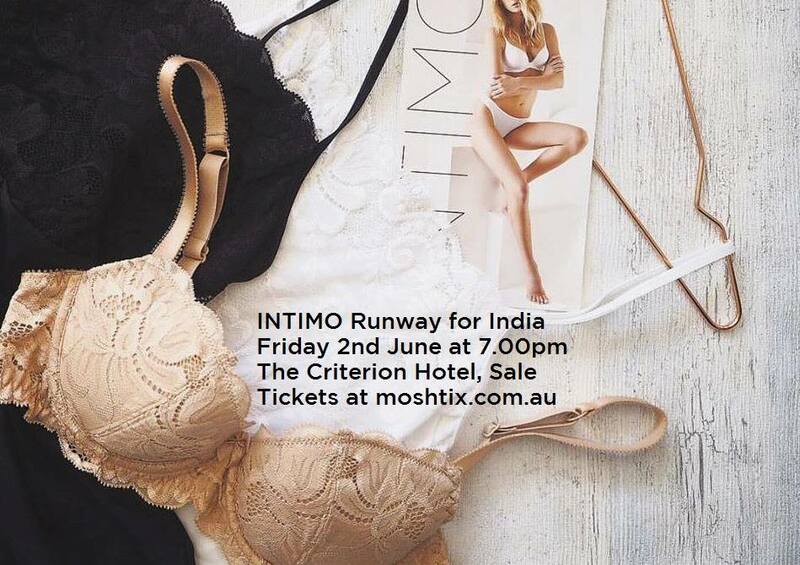 Silent Auction, amazing raffle prizes, live entertainment from Rachel Lee Jameson and all of the latest Intimo Collections will be they will be showcased on the runway!! A seriously fantastic night is planned, so all Dad’s on kid duty or grab yourself a sitter for the kids and bring some girlfriends along! 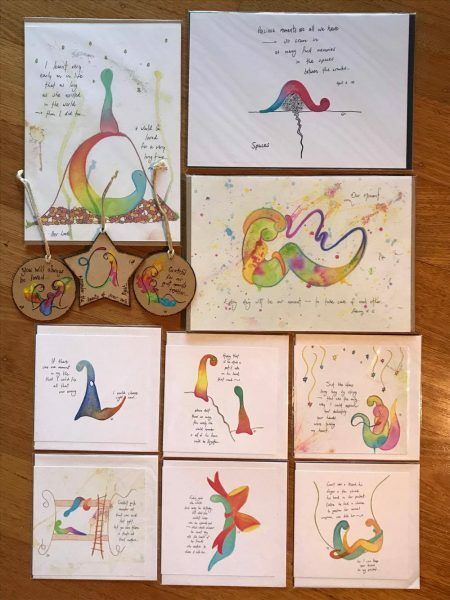 Our mission is to celebrate unique and handcrafted goods with a focus on locally-sourced, organic and sustainable goods. 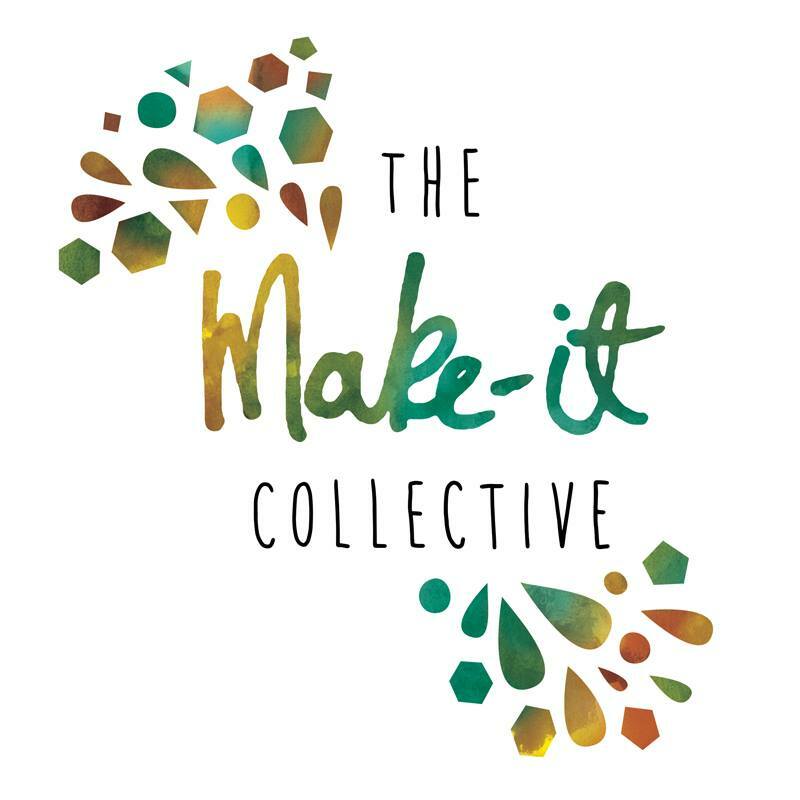 But more than that, The Make It Collective is about celebrating the vibrant and diverse makers, designers’ and artists of Australia. The Make It Collective is an Australian community of artisans, designers and independent creatives who have come together to share their goods with lovers of handmade. We run The Make It Market on the fourth Sunday of the month at @welcome to Thornbury. 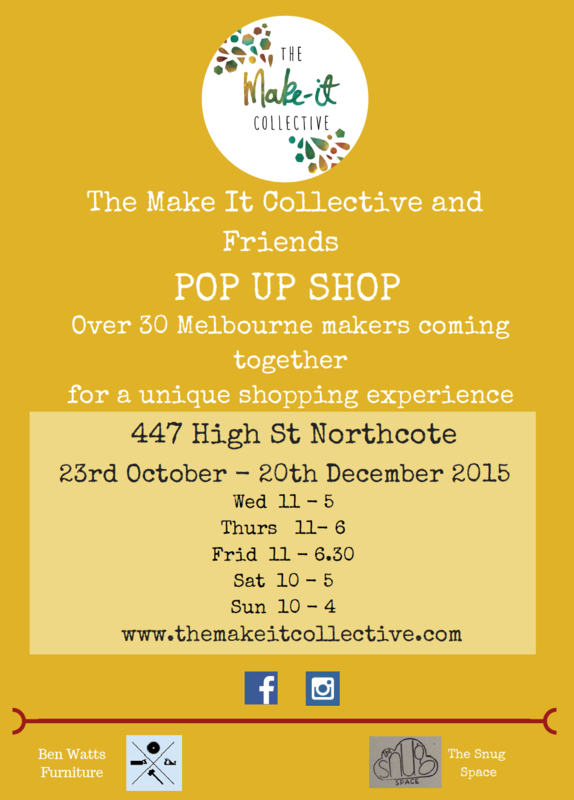 520 High St Northcote. 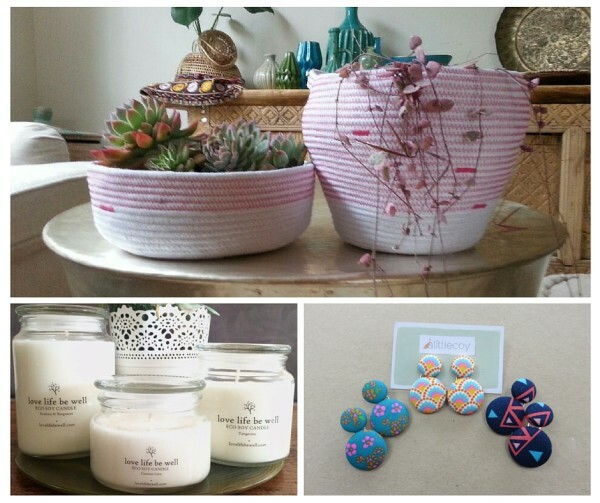 Make sure you sign up for our newsletter to find out where our next Pop up shop will be. 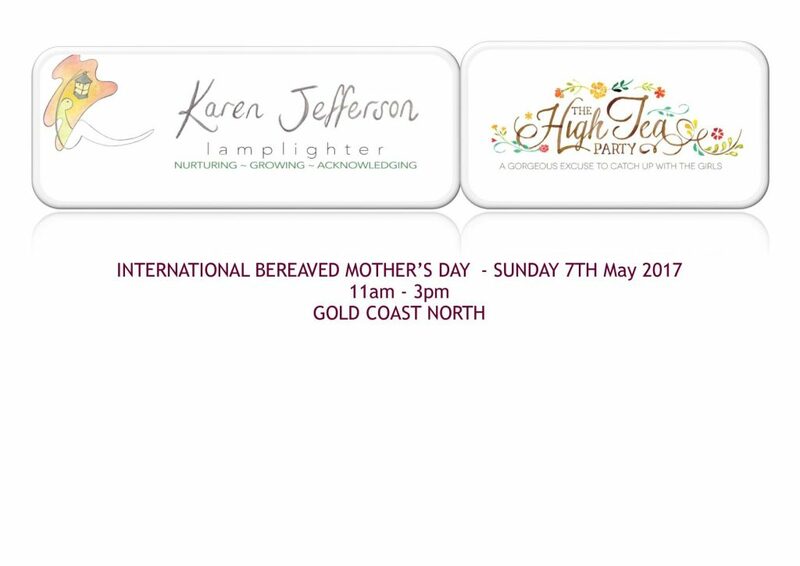 Once again Soul Stories is more than happy to be a tiny part of this wonderful event ~ International Bereaved Mother’s Day High Tea. If l can help out in anyway regarding any kind of ‘loss’ or stories around ‘mum’s’, then l will be one of the first to raise my hand. 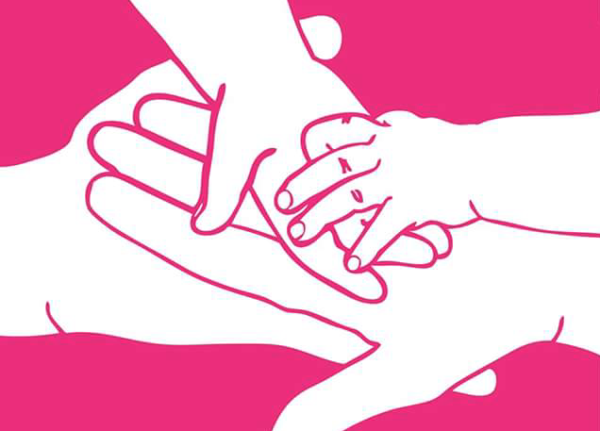 “The loss of a baby is rarely discussed, yet many people are touched by the tragedy of infant death. Every year. One in four pregnancies end in a loss. With the daily safe arrival of babies, being cradled in their parents arms, there will be six babies each day born perfect yet still, across Australia). Not to mention the consideration that an end of pregnancy happens each 15 minute in this country and are reported at over 3000+ per year. 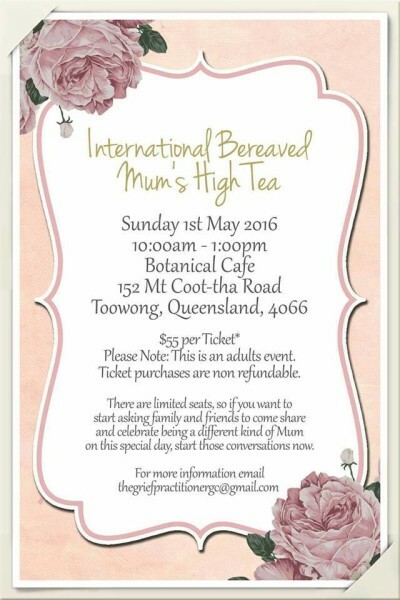 As part of the support and being a member of this community, I am planing this years Bereaved Mothers Day High Tea. 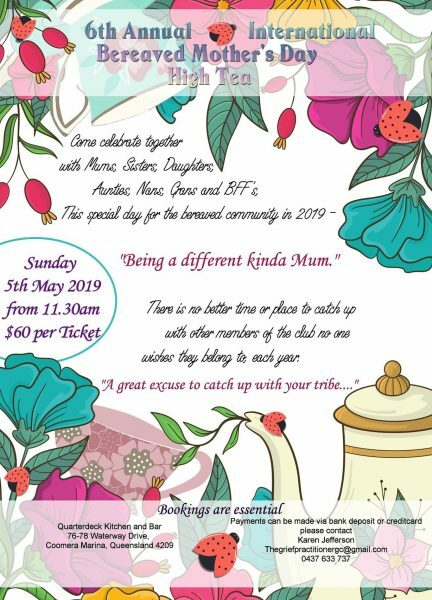 This event is for mothers who have lost babies to come together and celebrate mother’s day by supporting each other, sharing their stories and celebrating the fact that they are mothers despite not having their children with them. It will be held in at the Quaterdeck Kitchen and Bar. There will be lucky door, raffle draws and a major prize draw on the day. Would you be in a position again this year to offer a voucher or product for the special bereaved Mum’s gift table? 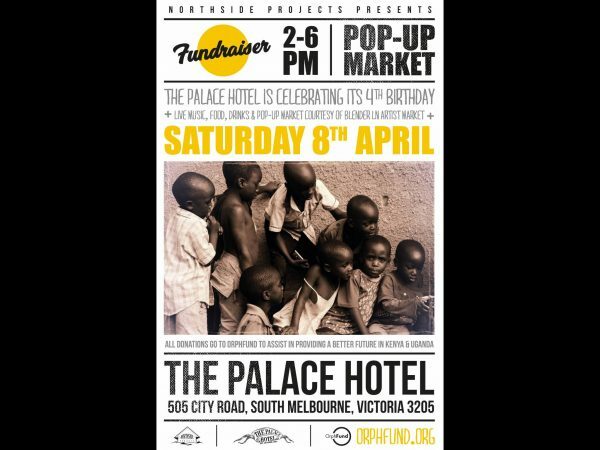 The grand news is that ‘The Place Hotel’ in South Melbourne is having its 4th birthday on Saturday the 8th of April and has asked the fab crew from ‘Northside Projects’ (aka Blender Lane Artist gang) to supply a Pop Up Market for their event. 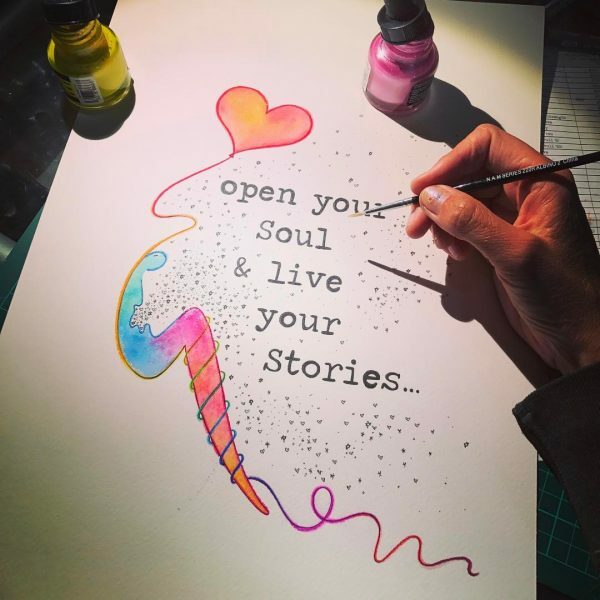 Only a few stall holders have been hand selected and Soul Stories is one of the lucky ones. Unfortunately l have already committed to another event on this day, but thats not to say l can still donate some goodies to help fundraise for their wonderful cause. 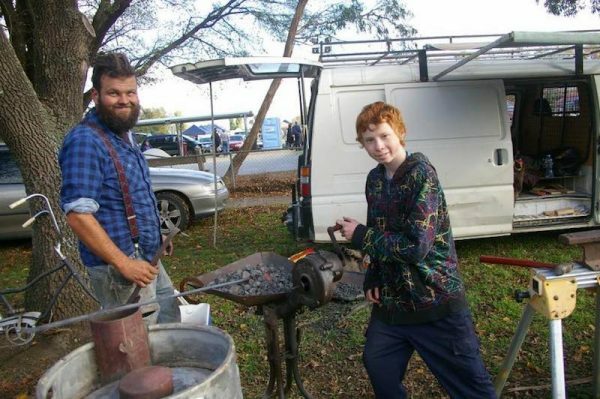 100% of the fund raising is going towards Gee Manofdarkness (George) & Nic (Nicole) who are volunteering in Uganda and Kenya on May 6th for about 4 weeks. They will be flying across with OrphFund a well run, ethical, Melbourne based charity that have been managing such projects since 2006. They have helped fund school, homes, water wells and so may more good deeds listed on their website. 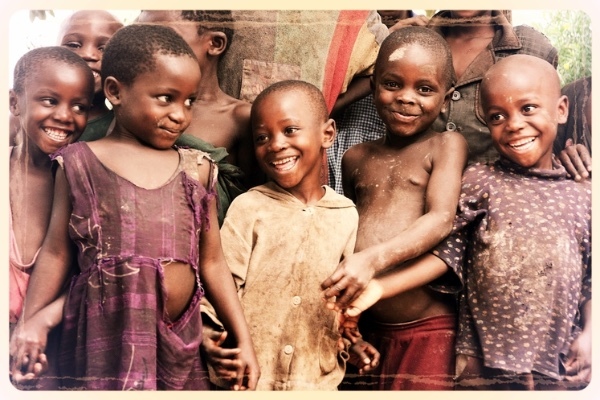 www.orphfund.org .The project involves revitalising previous project infrastructure and spending time with the children and coming up with great ideas to make their lives better. If funds are available they will also be looking to extend some dormitories in Karasundara, one of main projects. As volunteers, Nic & Gee are asked to set a goal of $2000 to be apart of the project that support kids in these remote communities. Soul Stories is super proud of these two dancer friends of mine (whom l used to dance with at the Lido) Carmen Cerrillo Corbin and Charlotte Janaïna Calixte – taking their dancing artistry to the next level and creating bigger and better things. 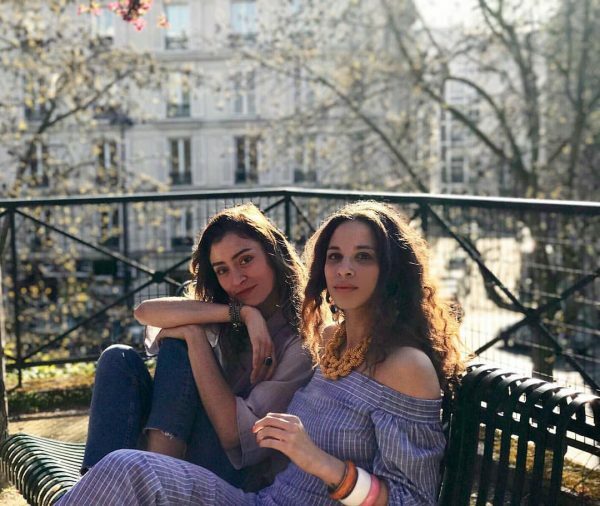 Please, please, please take a little look at their Kickstarter idea, “Dondoks” ~ a Franco-Mexican-Brasilian Shoebrand and the beautiful story of two friends who met through their common passion for dancing. Feeling so much to love to help out two inspiring souls stretch out a little closer to their dreams. 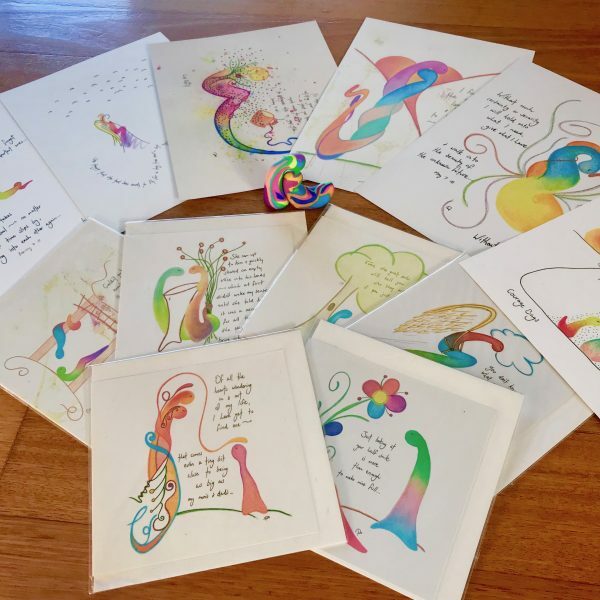 Sure it may only be in a little way – but lots of little ways pieced together = one BIG way! Happy sunny hump day – how are you helping someone else reach a little closer to their dreams? The idea of Dondoks sandals was first brainstormed back in 2015 as our co-founder Carmen Cerrillo was travelling to Spain. She was looking for a pair of nice colorful sandals, but she couldn’t find anything she liked. She thought how nice it would be to have a pair of cute, comfortable and stylish sandals for summer. After returning to Paris, she shared the idea with her best friend Charlotte who had just graduated from a renowned Parisian fashion school. Together they realized it was time to create a product that would combine high quality materials with beautiful and feminine designs. Fast forward two years, and they are proud to announce the launch of Dondoks. 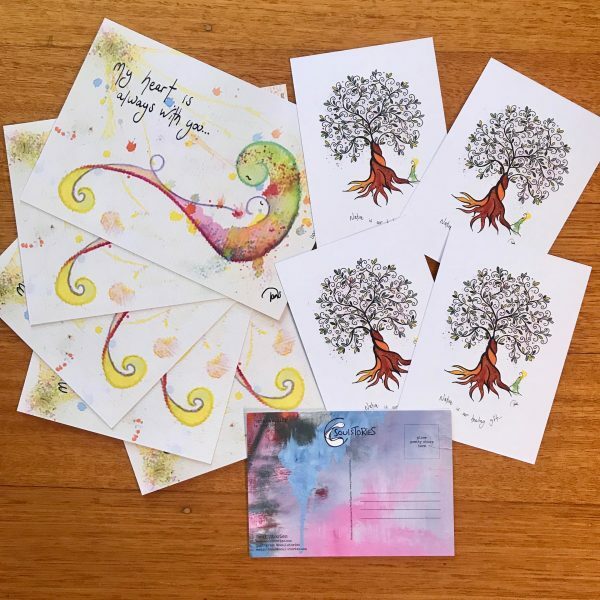 50 cents from every ‘Hear, See & Feel’ gift card sold will be donated to Gee Manofdarkness (George) & Nix (Nicole) who are volunteering in Uganda and Kenya on May 6th for about 4 weeks. They will be flying across with OrphFund a well run, ethical, Melbourne based charity that have been managing such projects since 2006. 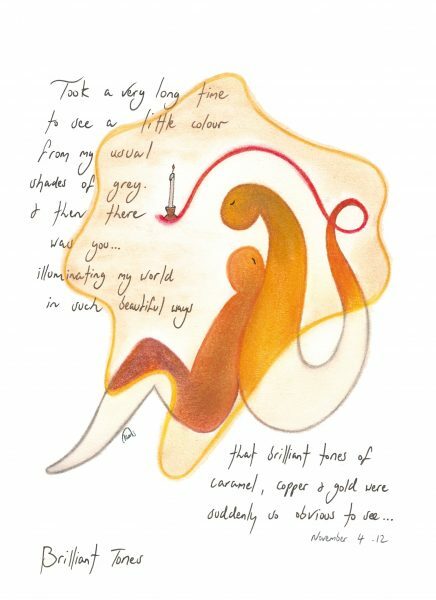 All Soul Stories gift cards are developed on lush 100% recycled Keaykolour moon paper (poussière de lune) 250gsm. 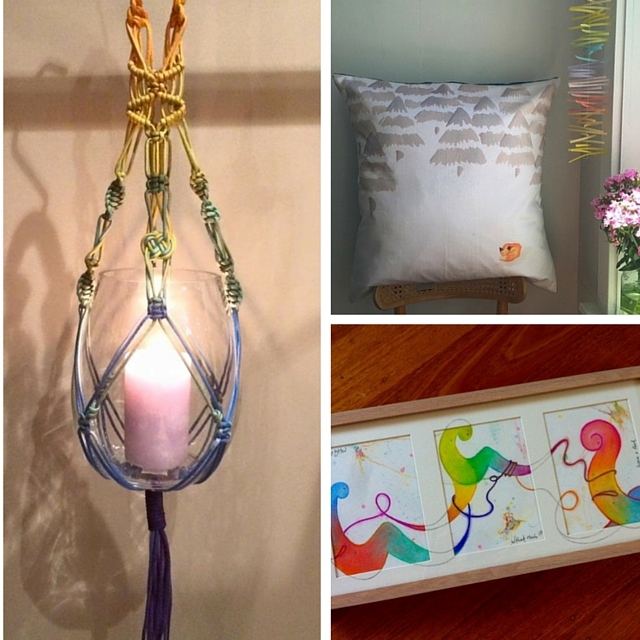 Funky Packaging: 100% hand made & recycled materials. 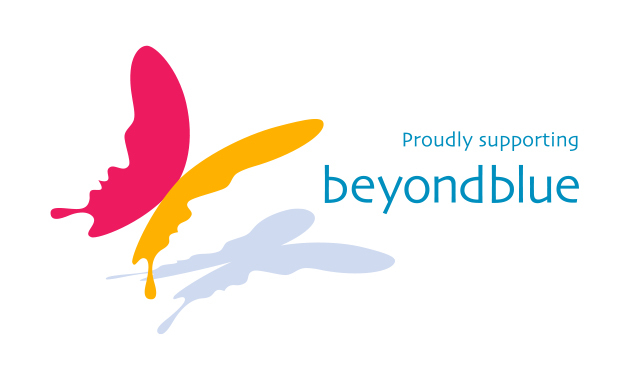 Charity Auction Night – Proudly supporting Beyond Blue is being held to raise awareness for mental health. Join us on the evening to make a difference and raise money for Beyond Blue. Over 3 million Australians are living with Depression and Anxiety. Atleast 7 people every day take their own lives. Let’s work together to get rid of the stigma associated with this invisible illness. 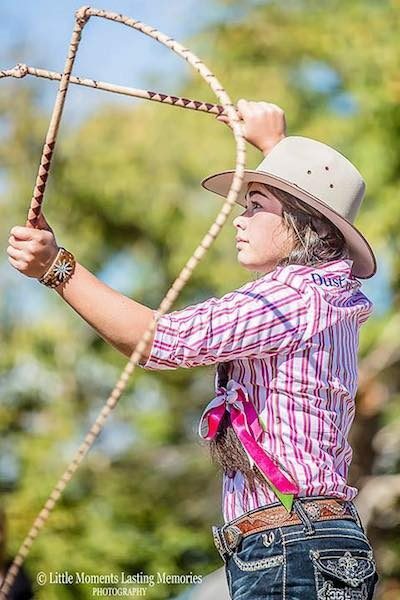 The fundraiser will feature a live auction, a silent auction, raffles, door prizes, goodie bags, finger food, hand massages and Barry Richards as our MC/Auctioneer to entertain you on this special evening. Tickets cost $30-$35 per person depending on when you buy them. 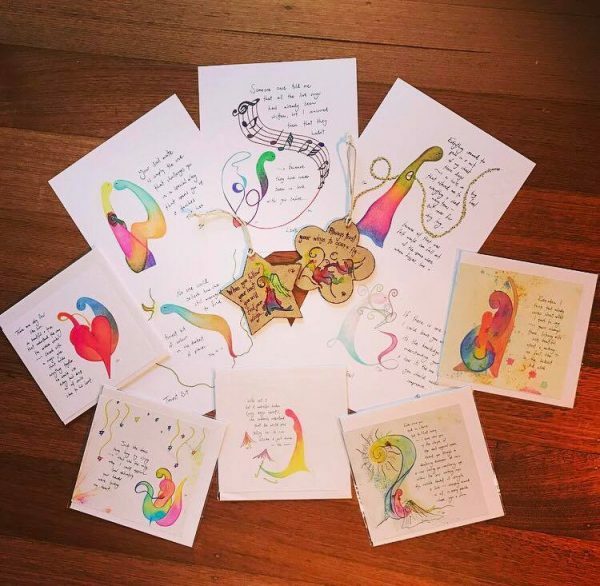 Get in quick for Event Launch Special Price ($30/per person)! IMPORTANT NOTE: The fundraiser will be held on the second level at the venue. There is no lift or wheelchair access. Access to the function room is by STAIRS only. This fundraiser is a stand up event with limited seats. Please take note of this when buying your ticket/s. 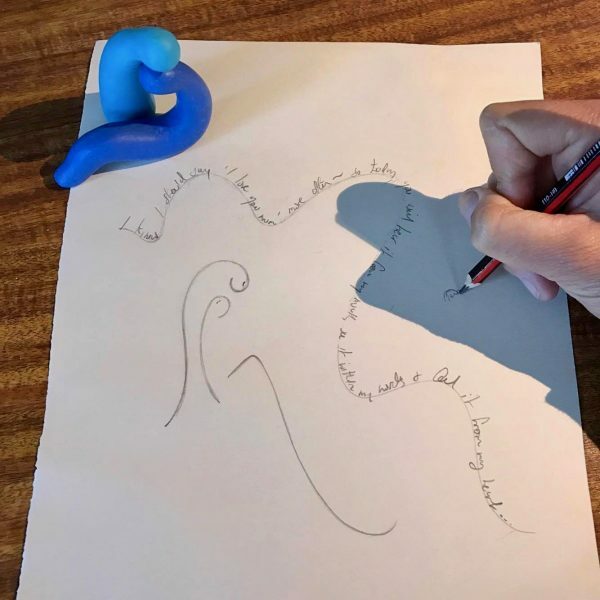 This isn’t the first time Soul Stories has jumped onboard to help out Daylesford Dharma School without batting an eyelid ~ which l’m amazed to learn is also Australia’s 1st Buddhist Primary School. My dear friend Mell Sappho reached out by asking if l had heard of Comedy 4 Karma? She proceeded to explain that it is a fundraising event in Daylesford for the Daylesford Dharma School, and will be their 3rd Comedy 4 Karma night. 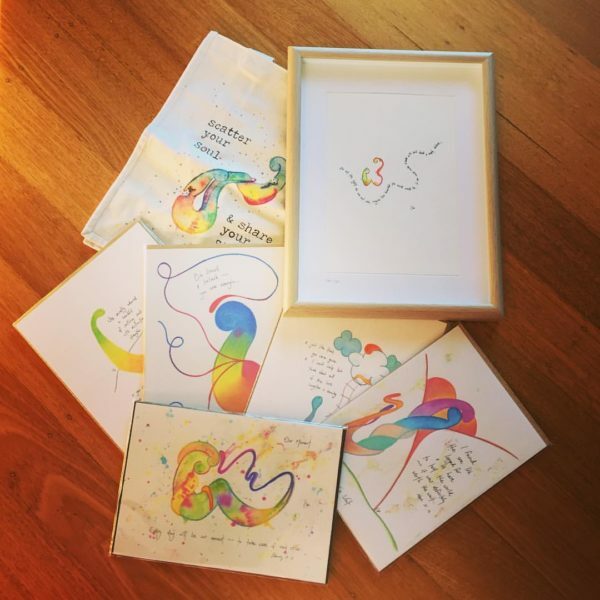 “As part of this fantastic evening we hold a silent auction. 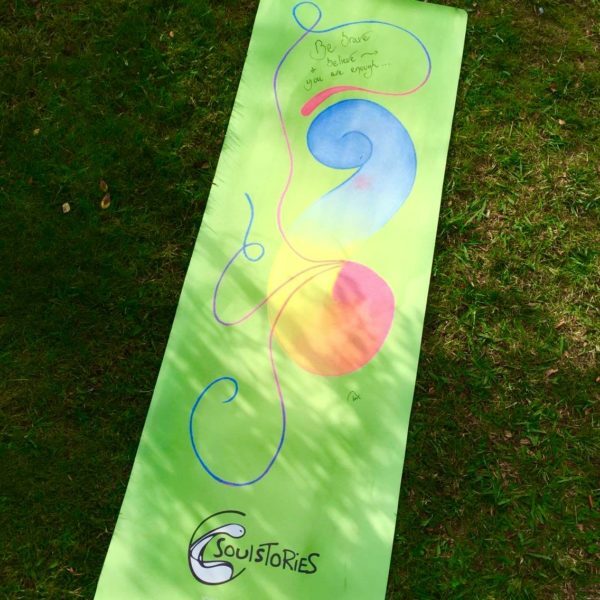 We would forever grateful if you would consider donating a Soul Stories Yoga Mat. In the previous years we’ve been blessed with some amazing items. 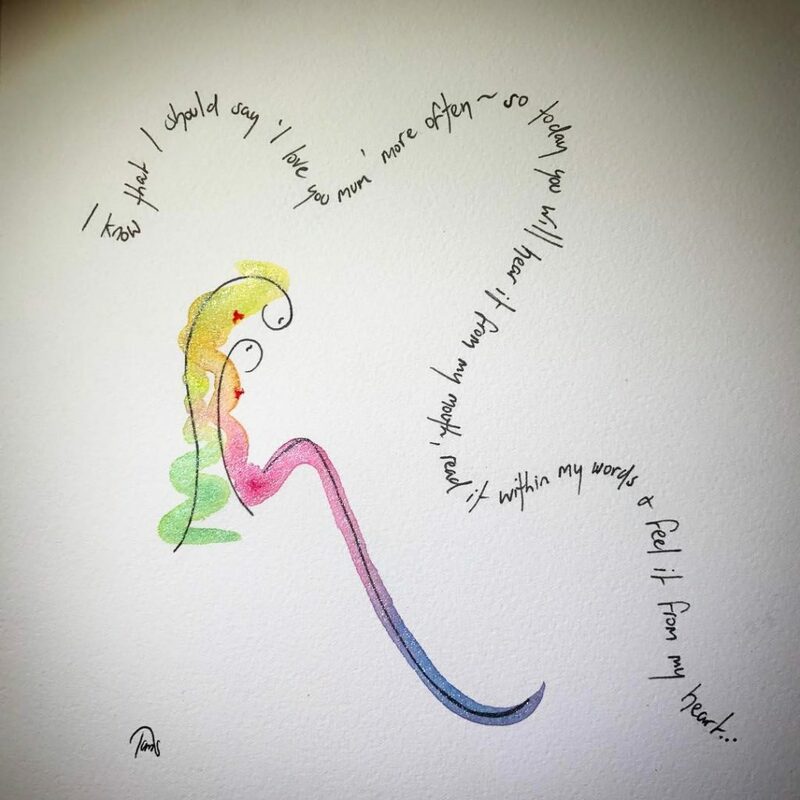 Last year Leonard Cohen donated one of his artworks ‘The Little Bird’. So if you’re looking for a great night out or just wanting to help support a wonderful school – then by all means spread the word and go grab yourself a couple of Comedy 4 Karma tickets. 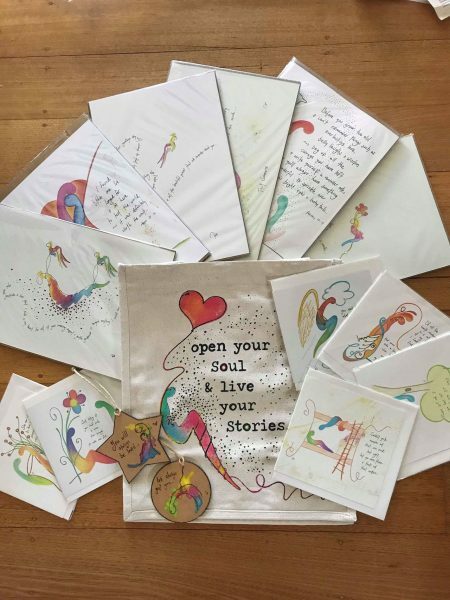 I can guarantee that you will feel amazing in every way to be a part of this wonderful event, & who knows, maybe you will be lucky enough to take home one of Soul Stories limited edition, eco friendly Mindful Mats? Saturday 15 Oct 2016, doors 6.30pm, show starts at 8pm @ Daylesford Town Hall, Daylesford..
A hilarious night of fun featuring the amazing MC Cal Wilson, Luke McGregor, Geraldine Hickey, Tom Ballard & don’t forget Randy! 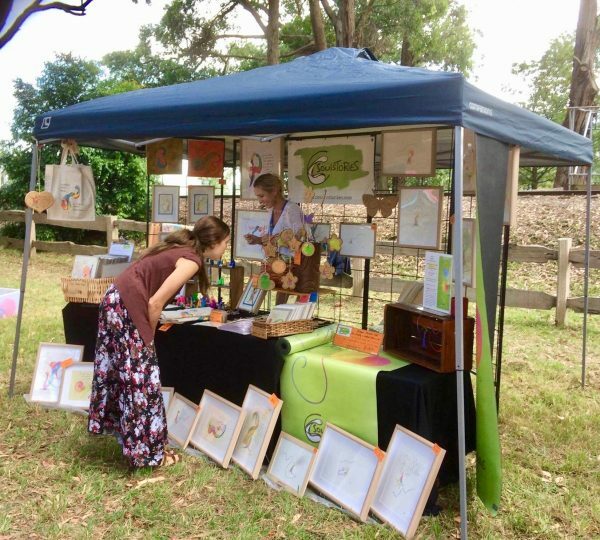 Plus food van, silent auction, raffle, Dharma students’ art exhibition, live pre-show music from the fabulous Arkie T. Williams & The Mudlarks, and Bush poetry from Thomas J. Watson. Tickets $40 + booking fee, and on the door if not sold out. 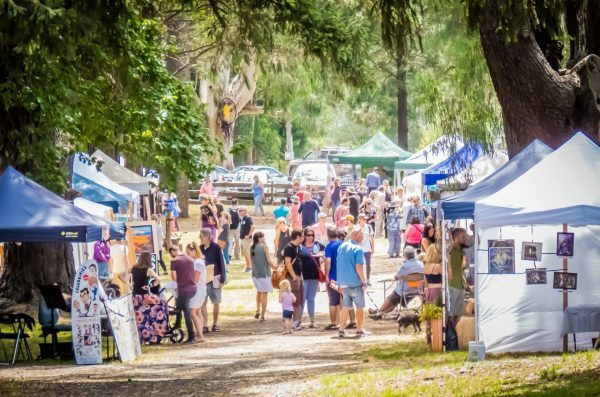 We need to relocate in 2016 / 2017 – if you’d like to donate to help us move, please click: Daylesford Dharma School Building Fund. Thankyou! 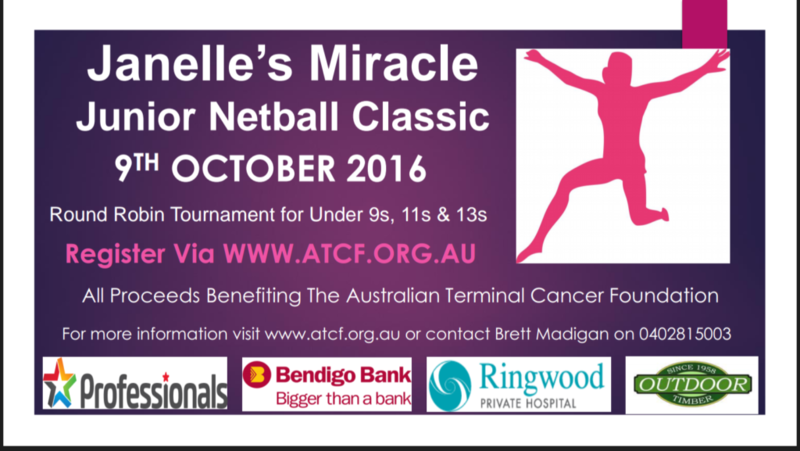 The 2016 Janelle’s Miracle Junior Netball Classic is the 4th annual charity netball fundraiser for the Australian Terminal Cancer Foundation. 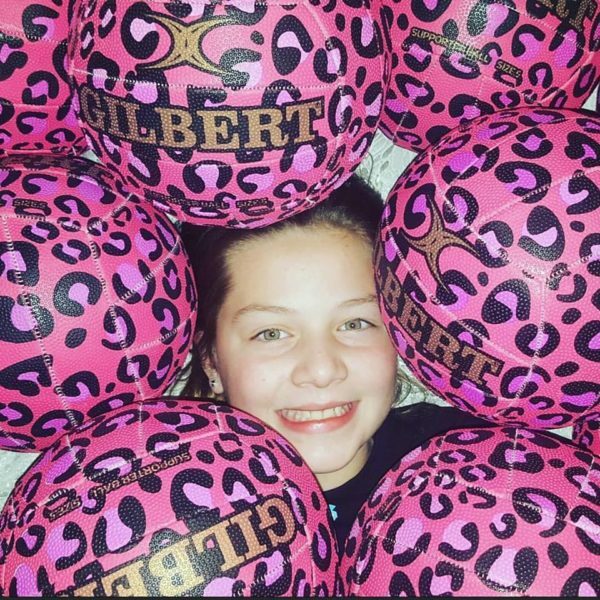 Formerly held at the old Mcdermott Ave Netball Courts, the 2016 annual netball tournament will be held for the first time at the new Netball Courts at Pinks Reserve in Kilsyth Victoria. involvement in sport, (ii) raise awareness and financial support for the Australian Terminal Cancer Foundation and (iii) honour and remember local hero Janelle Kingma Madigan, former LYVNA netball player, and the legacy she has left behind promoting health and fitness and also supporting families affected by terminal cancer. 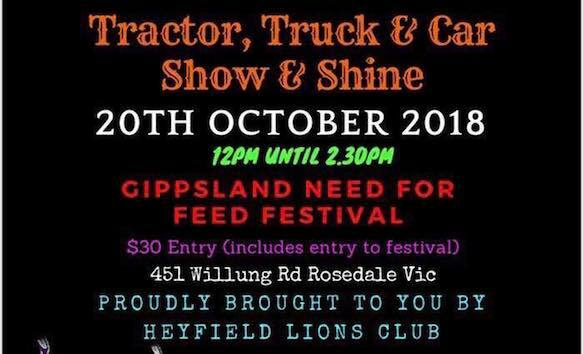 There will also be plenty of entertainment on the day including raffles, auctions, face painting, sausage sizzle, cafe and canteen, jumping castle and much more! All registration fees and proceeds will benefit the Australian Terminal Cancer Foundation, supporting families affected by terminal cancer. 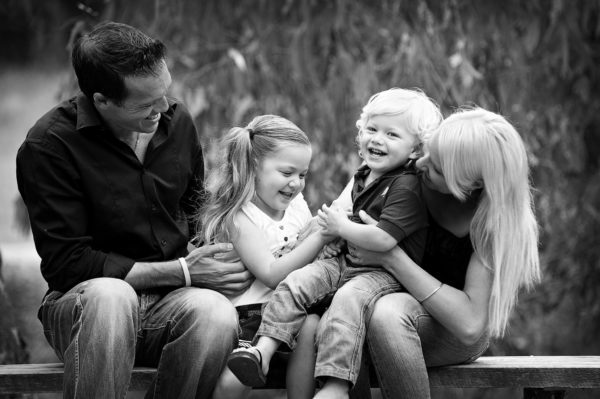 The Janelle’s Miracle Foundation provides psycho-social support to families facing a terminal cancer prognosis. 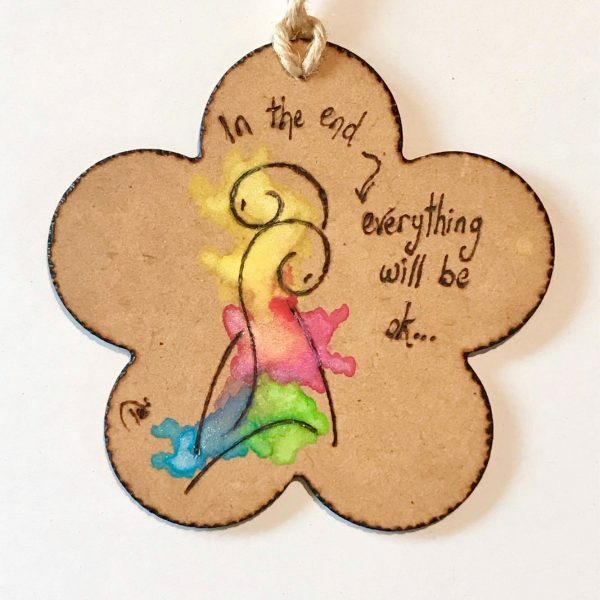 This Bereaved Mothers Day High is for mothers who have lost babies to come together & celebrate mother’s day by supporting each other, sharing their stories and celebrating the fact that they are mothers despite not having their children with them. It will be held in at the Botanical Gardens Cafe Mt Coot-tha. There will be lucky door, raffle draws and a major prize draw on the day. 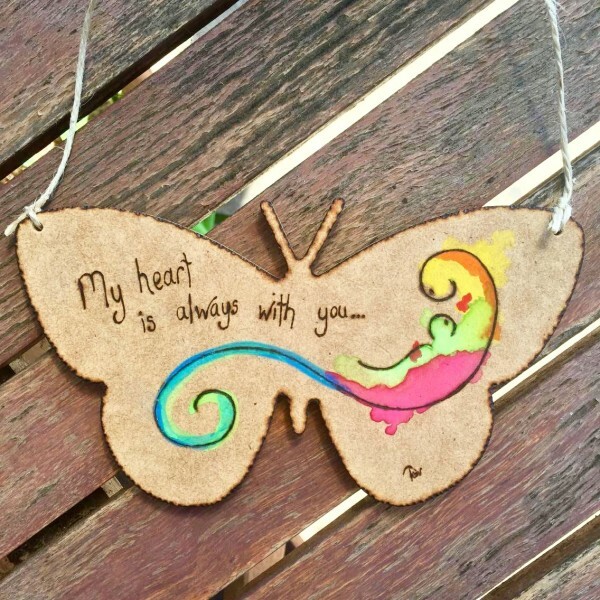 We are also looking for special keepsake items for the Mother to take home with them. 1/4 tickets sold 3/4 to go, so make sure you grab your seat this week.. before they are sold out. If you haven’t heard already ~ The Make it Collective and friends are organising a Pop up shop! 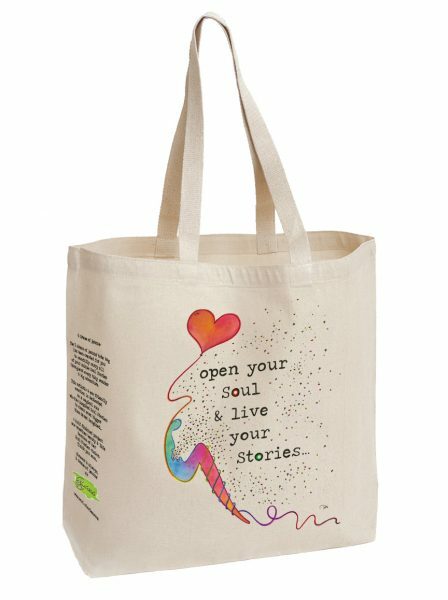 30 amazing makers (Soul Stories being one of them) are coming together to bring you this unique shopping experience. 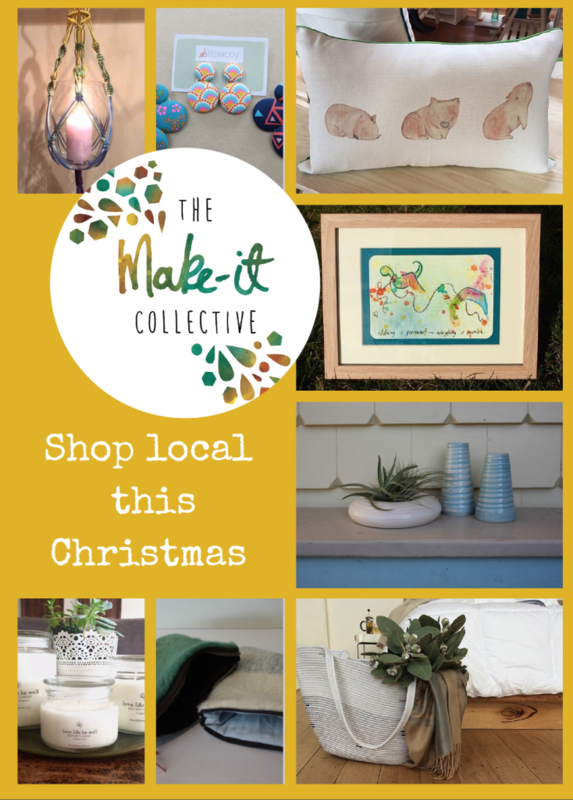 Lucky for us that you get to shop local and support Melbourne creative makers this Christmas. Parking available on side street and one-hour parking available on main road.